Museumplein is one of the most touristic area in Amsterdam. The famous “I AMSTERDAM” in front of the prestigious Rijksmuseum became a symbol of the city. Since yesterday (June 26, 2018), a monumental 12 meter tall sculpture is standing in front of the Rijksmuseum. « Self Portrait of a Dreamer » is a major artwork of Joseph Klibansky, a Dutch artist living and working in Amsterdam. 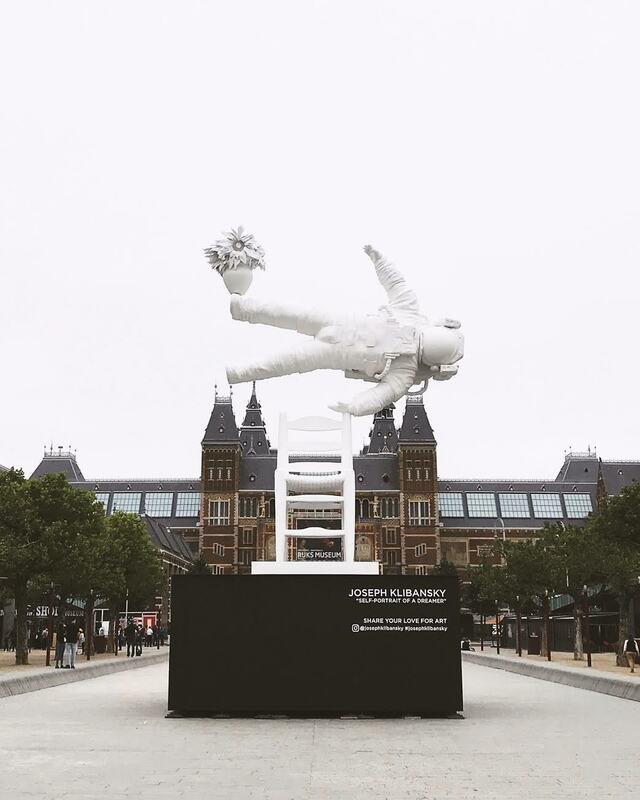 This sculpture showcases an astronaut floating in the air in a horizontal position with a chair and some flowers. The sculpture, made in 2016 already travelled from Rio to Venice, but now it is time for the city of Amsterdam to enjoy it! We walked 2 minutes from our boutique Ace & Dik to Museumplein, to admire and have a deep reflection about the intriguing sculpture. In our opinion, only one thing is missing on this art piece and it is, of course, the one and only Moonwatch: the Omega Speedmaster. 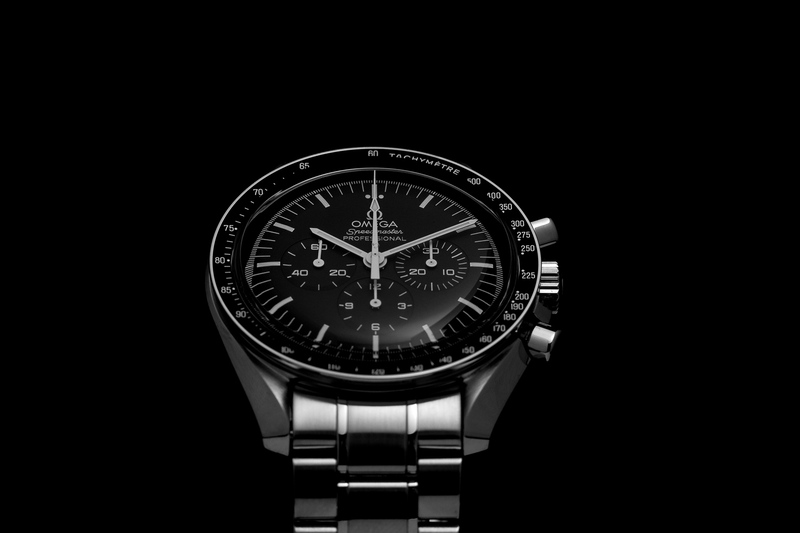 Indeed, the Omega Speedmaster remains one of several watches qualified by NASA for spaceflight and is still the only one qualified for EVA: extravehicular activity. Which means an activity done by an astronaut outside of the spacecraft. 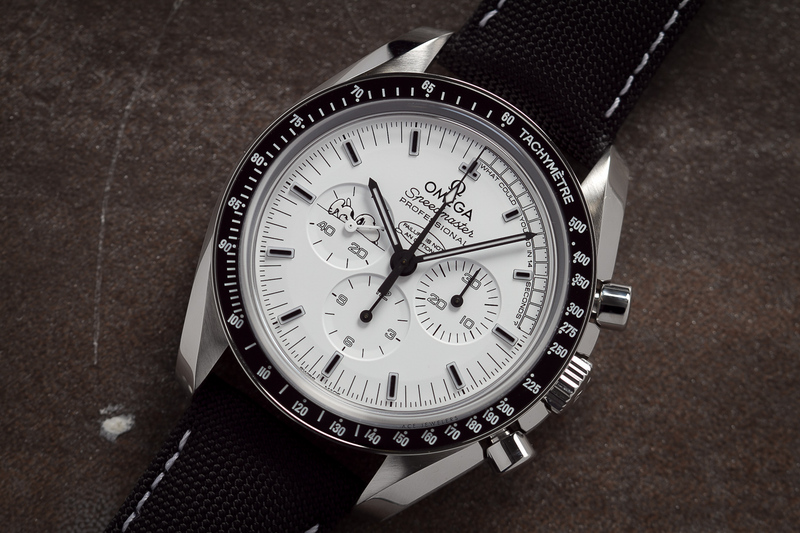 It was the first watch worn by an astronaut walking on the Moon during the Apollo 11 mission. In 1970, in recognition of its achievements, the Swiss watch company even received the coveted Snoopy Award by NASA. A real dream watch right? If you are around Museumplein, do not hesitate to drop by Ace & Dik to discover (or re-discover) this amazing watch. You are also very welcome at Ace & Spyer next to the flower market.